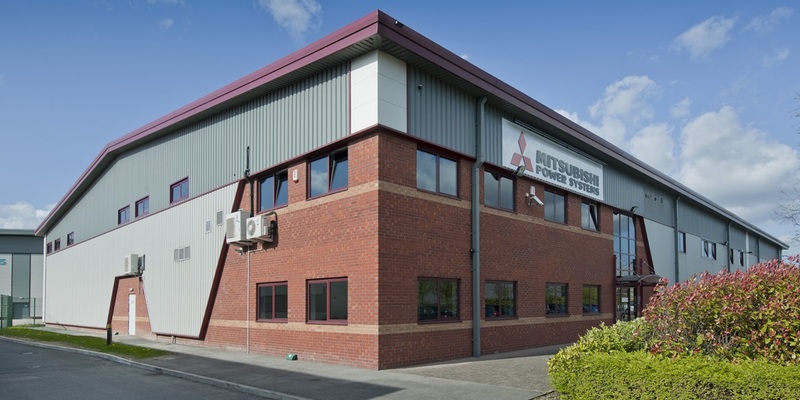 Acting on behalf of Mitsubishi Power Systmes, Gent Visick acquired the former Cromogene factory in Leeds. Mitsubishi Power Systems Europe Ltd who were established in 2007 is one of the leading companies in power generation – design and procurement of gas and steam turbines as well as developing solar and wind technology. They employ over 500 staff across Europe. 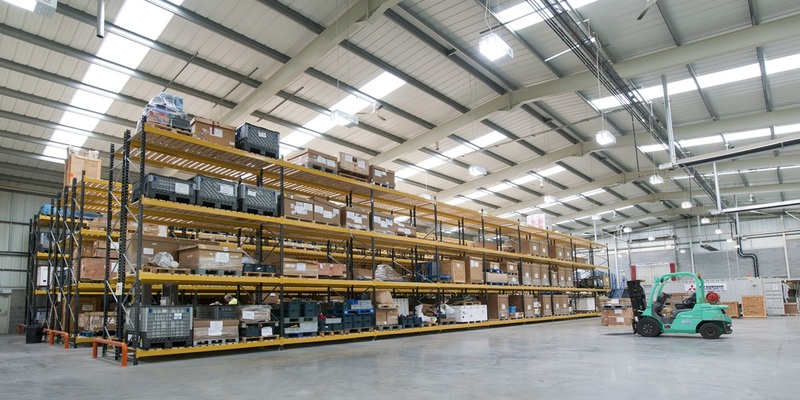 Mitsubishi were based in a shared facility in Leeds and were looking to relocate to a dedicated facility as well as expand their service and parts facility. 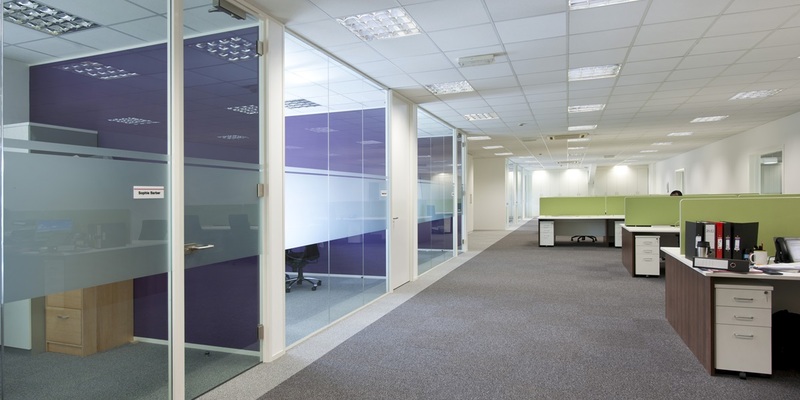 Gent Visick were appointed to advise the company and procure alternative premises within the South Leeds area with a high office content. Unit 3 Navigation Park provided a very modern detached property and was available on a freehold basis. Gent Visick advised Mitsubishi on the purchase of these premises.